Hello again! Another post - and so soon after the last one! Are you surprised? Fingers crossed my good habit will last!! Anyway - this morning I wanted to show you a set of cards I made using the new Sale-a-Bration stamp set Patterned Occasions. It's a set of 5 stamps for different occasions and they are really sweet. You can choose this set for free if you place a £45 order with me before 22 March! I made five coordinating note cards (3" by 3") and also used the Sycamore Street designer papers - another Sale-a-Bration items. It's a perfect stamp set for any occasion because you can stamp with or without the sentiment - either mask off the sentiment or colour the stamp with markers. 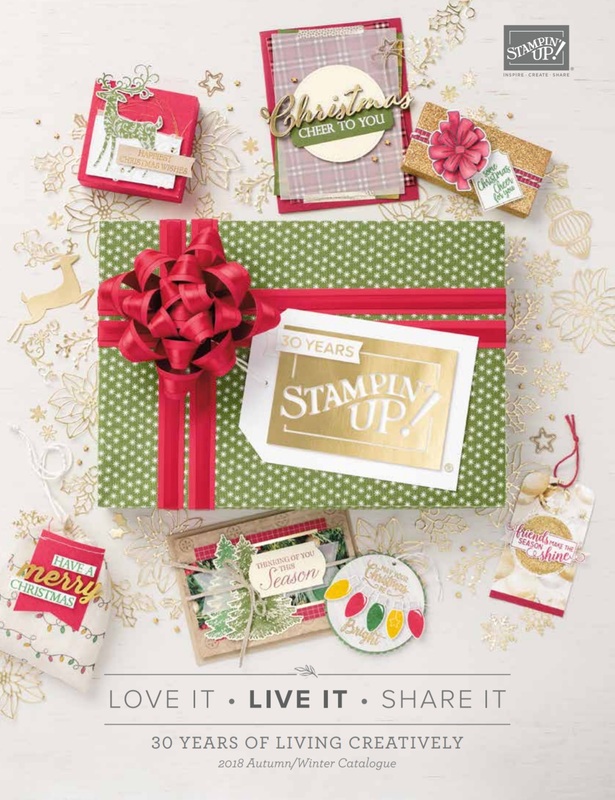 These stamps and papers are only two of the products you can choose for free during Sale-a-Bration, which include 11 brand new exclusive products, and 6 choices from the Annual Catalogue. View all 17 choices below! I still can't decide which one is my favourite, which is yours?